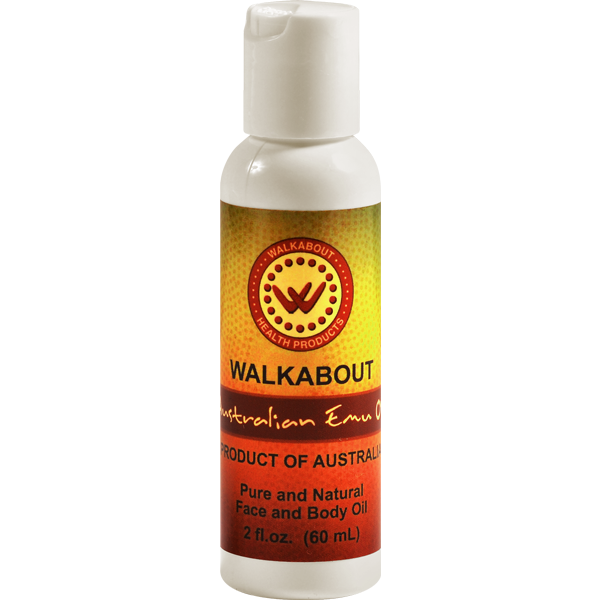 Walkabout Emu Oil has a unique synergy of nutrients that are nourishing and healing for the skin. 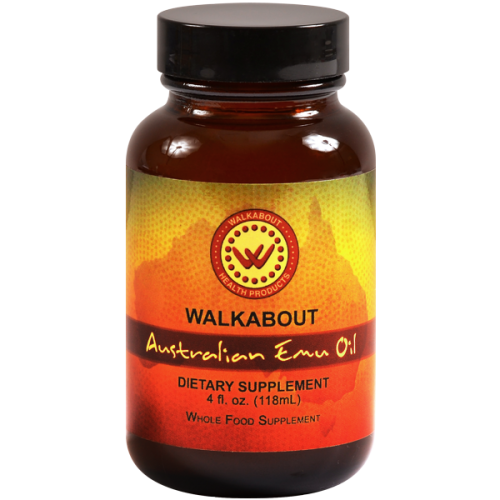 Traditional use of the oil dates back thousands of years. 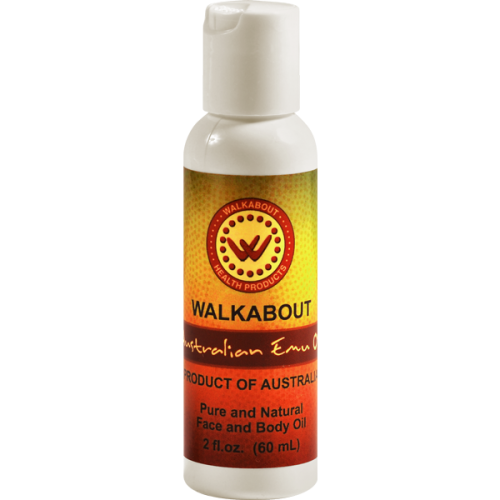 No chemicals, preservatives or perfumes. 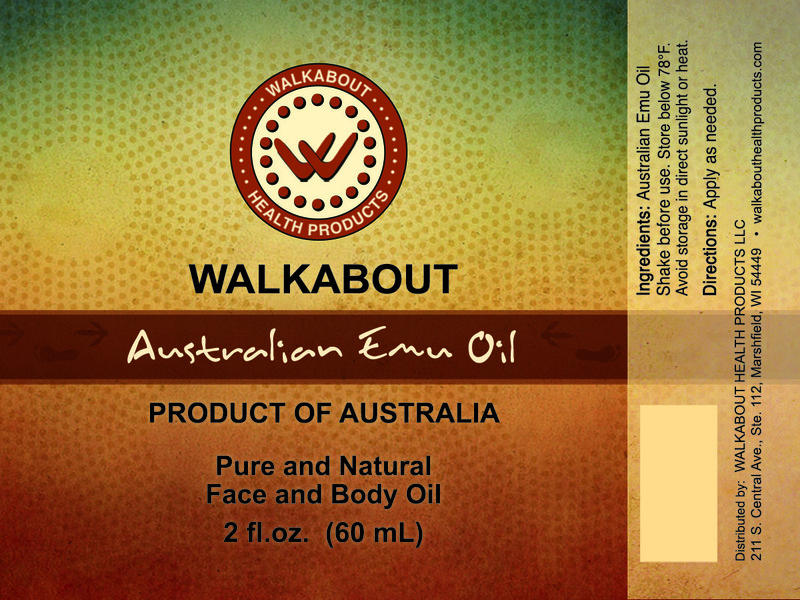 Brings a healthy Glow to your skin!